Are you planning to open one of those gym franchise? 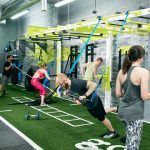 Does a gym franchise insurance policy have a huge role to play in building up a thriving business? 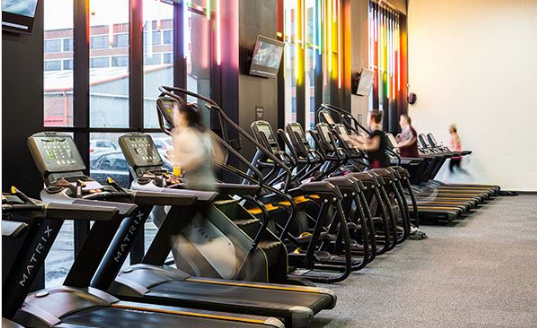 To some who are not familiar with the fitness industry, the numbers of franchise gyms across Australia have ballooned in the last five years or so. It has turned the nation into a country of gymgoers. Well, a close second to the US though and a notch higher than the UK according to survey. While it is a thriving industry though, competition among local players can be stiff. So how can you get the bigger chunk of the fitness market pie? From Jets to EFM, Snap, Genesis, World Gym, F45, Golds Gym, and other franchise gyms, low cost gyms are truly making a boon out of the current lifestyle change overdrive among many Australians. If you have been to local gyms this week, it will be easier for you to deduce that some franchise gyms are just better than others and less costly to members, too. What used to be an exclusive club of fitness elites, the market has now turned to low cost franchise gyms with its open-contract policy and with membership fees in as cheap as $20 a month. Remember those days when gym membership applications feel like vying for a credit card? Or that members must contend to binding year-long contracts worth several hundreds of AUDs for a gym that’s only opened from 8 to 5? 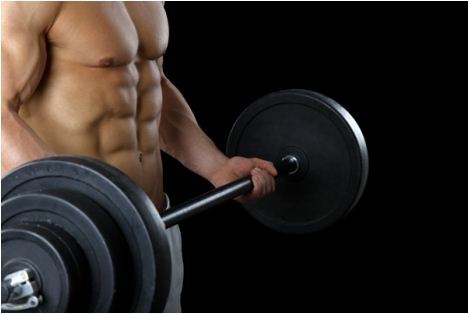 Today, the world of gym franchise and its services had faced a drastic change. Signing up can be done online. Instead of annual subscriptions, hesitant gymgoers can simply pay monthly dues and be done with it when they no longer feel enamoured to the training program and the pay is way down low! So how do new players in the business get to survive in such a volatile industry? Small gym franchise players simply say that it’s in the Math. Budget gyms as they are popularly called today bank on “need-based” services at around half the price of other traditional facilities. Instead of focused training programs, they go for variety allowing more choices to members. Also, these services are often tailored to fit the profile of its target market. They are meant to prevent workout plateau or a sense of boredom as there are plenty of options available for them to pursue. The more options they have, the more likely they will engage in gym activities and the more efficient is word of mouth marketing strategies. But still experts believe that it all boils down to the cost of access to these gyms. People have always been wary of the money they spend to what can be perceived as an “extracurricular” activity. With franchise gyms charging a fraction of the usual cost, this somehow deliver a new ray of hope for those who wish to train but can only spend so little on these extras. On the part of gym owners like yourself, trimming down lightly-used facilities like saunas or baths and converting them into spaces for new equipment add more profit sources to beef-up their coffers. Most importantly, these gyms offer round-the-clock (24-hour) services capturing more of the target market.